Winter has reached our corner of the Earth. 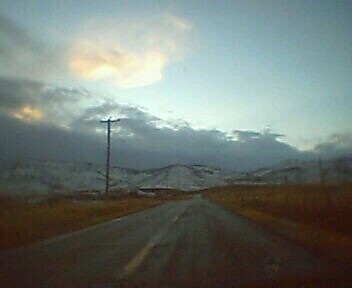 I took this picture while driving down the road during our first snow. Not much accumulated though. Please stay tuned for my next blog article on the regrouping of AT&T.